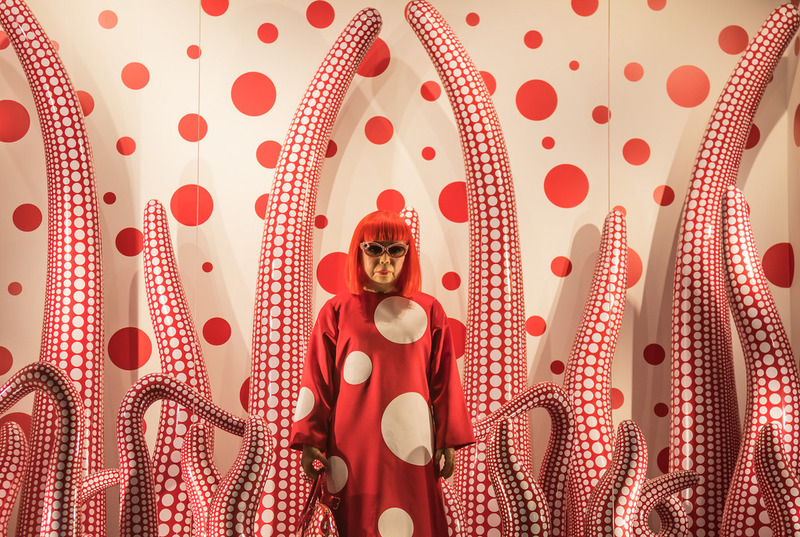 Yayoi Kusama, a well-known Japanese artist, is bringing her one-of-a-kind exhibit to the Tampa Museum of Art. Opening day is September 28th of this incredibly unique art exhibit. Even if you’re not all that interested in the fine arts, this is something you’ve got to see for yourself! 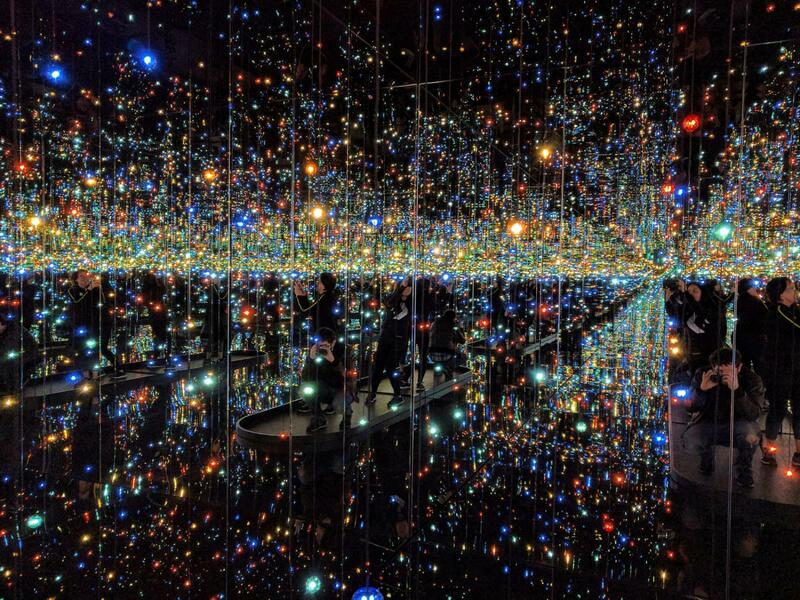 You’ll recognize Kusama’s style because all the celebs have been posting pictures and videos inside her infinity rooms exhibit in L.A. Her goal is to immerse everyone into her art and more importantly, what’s going on in her mind. She brings her imagination to life in her modern and interactive art exhibits, which also provide the perfect background for your next Instagram picture! 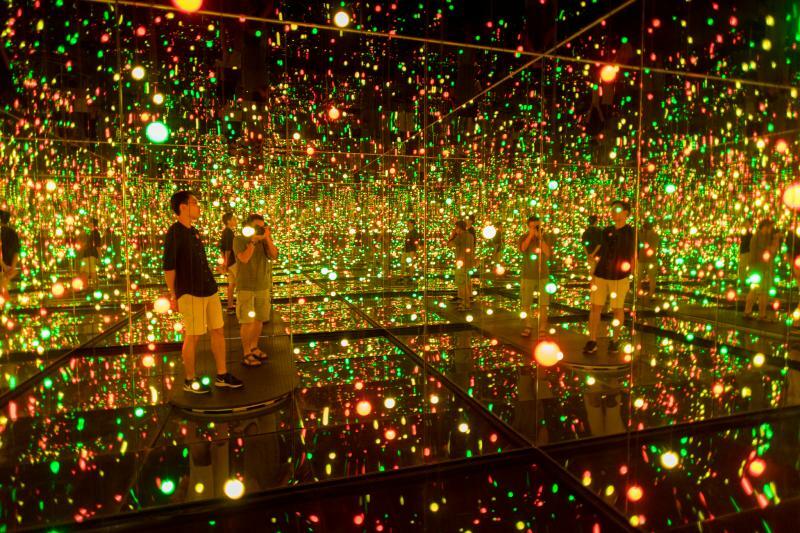 Kusama debuted her first infinity room in 1965 which was revolutionary in the art industry because she blurred the line between the art and the viewer. As you can see, her Infinity Rooms are completely immersive and put you into the mind of an artist. Modern art sculptures and polka dots fill these rooms with mirrored walls that give the appearance of a room that goes on forever. To us, it means the perfect photo op for a record-breaking amount of likes on our next Instagram post, but to Kusama these infinity rooms represent the dematerialization of the body and how it will eventually become one with the universe that surrounds it. Kusama’s artwork is truly taking over social media platforms. With museums like The Broad in L.A. becoming the 5th most geotagged location on Instagram in the world. 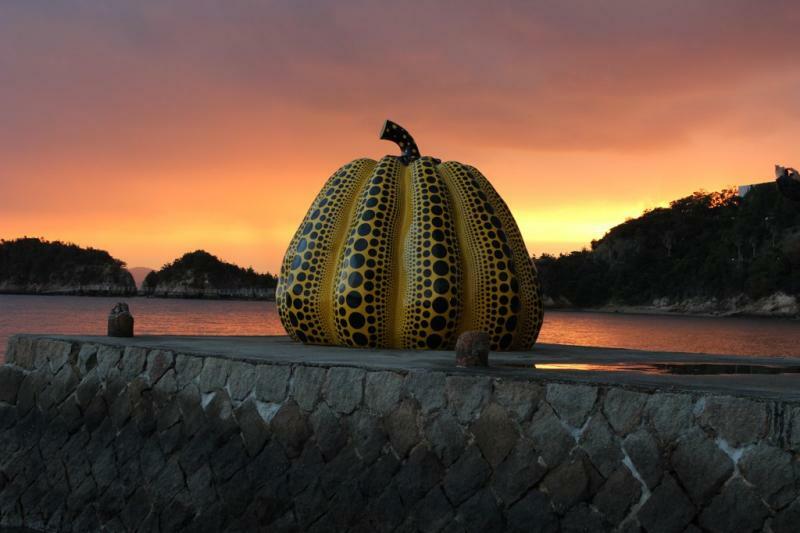 Though many artists are upset with mainstream attitudes and people that only come to exhibits for Instagram pictures, Kusama has brought thousands of people to art museums all over the US. Who says the basics don’t enjoy art? Especially when it's this cool! Tickets for this exceptional display of modern art and imagination are on sale now for the exhibit opening September 28th. If you're interested in checking it out (and how could you not be?) be sure to purchase tickets soon! The Tampa Museum of Art expects a big crowd. 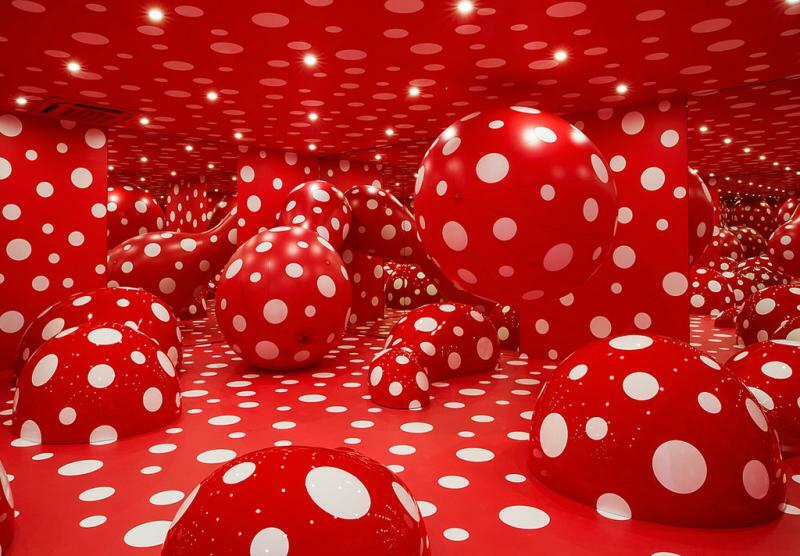 Enter the mind of an artist in these unique modern art installations that make it seem like the patterns Kusama shares with us go on forever! And for more ways to share, explore and discover your area register with us on 813area, your free guide to your favorite city. We've got things to do in Tampa, and oh so much more!